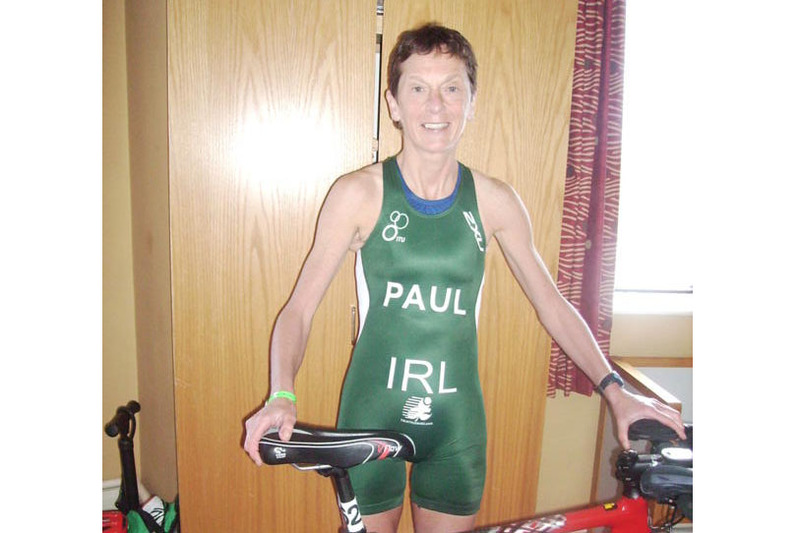 “As a female triathlete and duathlete for many years I have struggled to get a saddle which was comfortable especially with the limited padding in tri-suits during races. Recently I happened to see details on the Cobb saddles and sourced Bike Science as a supplier. With the opportunity to get a Cobb saddle to test I thought this was worth a try as I could get a refund if I did not like it. Took a chance and put this new saddle on the first day of a 1 week training camp in Lanzarote. On return I immediately ordered a second Cobb saddle for my race bike”. Find out what all the fuss is about. Order online now. This entry was posted on Tuesday, May 17th, 2011 at 8:40 pm	and is filed under All Posts, Bike Fitting, Products, Riders. You can follow any responses to this entry through the RSS 2.0 feed. Both comments and pings are currently closed.